What Is White Noise? 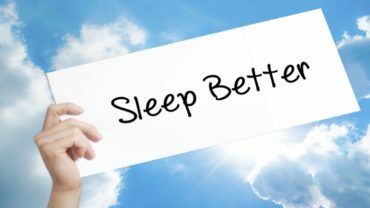 | How Does White Noise Help? Growing up as a kid we didn’t have air conditioning (1970’s). All we had was a fan or two that my parents placed in the window during summer months. For some reason, I always seemed to sleep better when that fan was running. There was something about the sound, the constant drone which helped me relax. What I didn’t know was the fan provided a “white noise” sound effect. What is white noise? White noise occurs when the frequencies of all sounds are combined together at once. According to the experts, each of these frequencies are projected at an equal amount. This produces a flat or even sound. It’s this flat sound that when played, helps your brain filter out distracting noises. 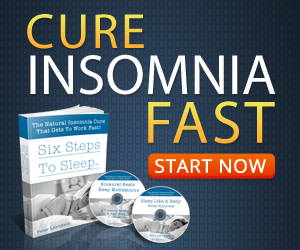 As a result you are able to focus better when listening to this sound. 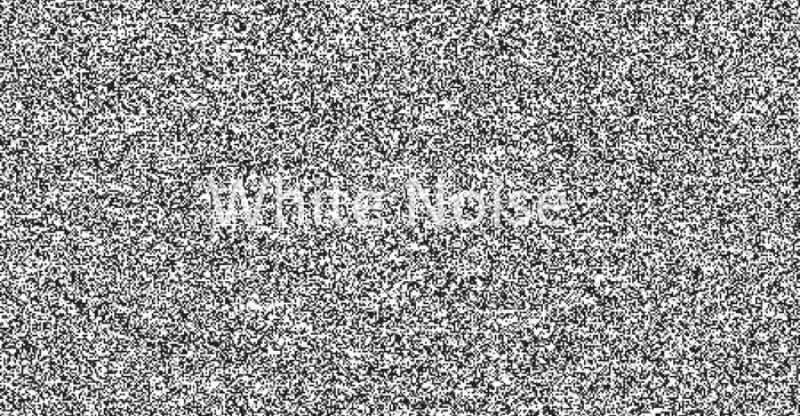 Here is a very good explanation of what is white noise. Jonathan (HowStuffWorks) does an excellent job of defining what white noise actually is and how it’s used to mask other annoying sounds.